Ajloun (Arabic: عجلون‎‎, ‘Ajlūn), also spelled Ajlun, is the capital town of the Ajloun Governorate, a hilly town in the north of Jordan, located 76 kilometers (around 47 miles) north west of Amman. It is noted for its impressive ruins of the 12th-century Ajlun Castle. The Ajlun Governorate has a population of over 142,000 widespread in 27 villages and towns over an area of about 420 km². The population is mainly composed of the following Muslim tribes: Al-Qudah (AlQudah), Al-Share, Al-Zghoul, Al-Momani, Al-Smadi, Al-Shwayyat, Al-Freihat, Al-Khatatbah, Alnawateer, Al-Karraz, and others. Rabadi, Haddad, Iwais, Eisouh and Muqattash (which was split from Rabadi) are the main Christian tribes in Ajloun. Although Christians are a minority in the overall governorate, they form about more than half of the population in Ajloun city; most Christians resides in Ajloun city along with Muslims of the Al-Smadi tribe. Other tribes are distributed in the other districts of the governorate. Ajloun Governorate has four seats in the national parliament, one of which is dedicated for the Christian minority. According to the Jordan national census of 2004, the population of the town of Ajloun was 7,289. 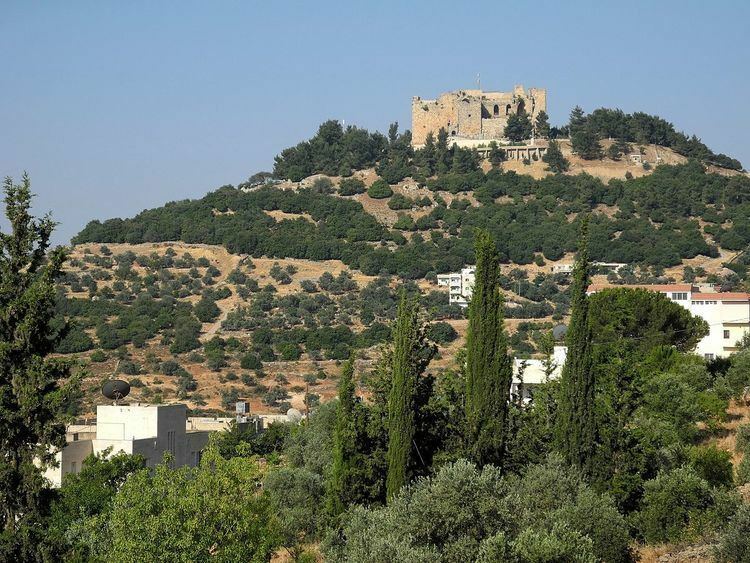 For Ajloun Governorate as a whole, the population was about 140,000 in 2010. Muslims make up the majority of Ajloun's population, there are Christian minority groups in the city as well. 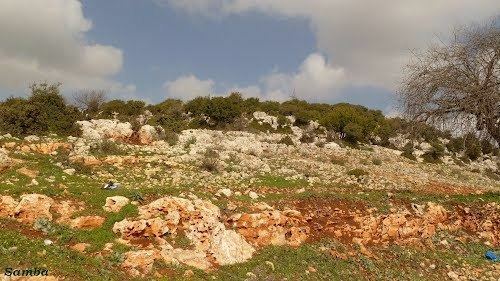 The governorate of Ajloun is highly agricultural, as the population distribution tells.